LOVE LOVE LOVE!!! Thank you so much Adam for these beautiful pictures. Once we decide on what we want to do in terms of printing for display I will reach out to you. I have been thinking about putting together a display on the wall with several canvases. You were great to work with especially in capturing our 3yr old, which we all know is never easy. You worked with her schedule and made it a lot of fun for her. We look forward to more shoots with you in the future! Adam did a wonderful job for a surprise gift of a family photo shoot for my husband before he left on a trip and would be away from our son for the first time. He was patient, friendly and accommodating. (My son insisted on some food mid session and Adam kindly showed my husband his camera's bells and whistles while I fed the baby.) My son loved interacting with him and it was a wonderful session - the pictures went above and beyond what I'd hoped for. Highly recommended! My heart! Oh my goodness, these are absolutely beautiful!! I can't stop looking at them. Thank you so much for sending them, and so quickly, too! We will certainly be placing a substantial order-- and just in time for the holidays, too. Oh my goodness, Adam, these are AMAZING. Thanks so much for doing such an awesome job! Wow. I'm going through all of these. They are wonderful. Thank you for capturing our daughter's spirit so well. I'm getting carpel tunnel from saving so many great shots. Thanks again so much! Adam, thank you so much! Exactly what we were looking for! Hi Adam, Thanks so much. These are fantastic! I'm excited to share them with Jake's fans—they will love them! Hi Adam, I love these photos and am glad you suggested another session! I’ve purchased the entire gallery and am very happy to have some great shots of Luke and of us both that I can print and have at my desk as I return to work in a few days. Thank you so much! Thank you, Adam for taking such beautiful pictures of our newborn. You truly captured some precious moments for our family. We greatly appreciate you working with us very last minute. You were extremely professional and responsive! We'll definitely contact you for future photos. Adam, these look fantastic! Thank you so much! We had a great time taking these, and you really captured us well. Thanks again and have a very happy Thanksgiving. We love them!!! They're so great, ; ) ; ) ; ) Thank you!! Adam is wonderful to work with. He was so patient with us and our then 9-mo old son. He helped us ease into the session and then was smooth sailing from there. We adore our photos! 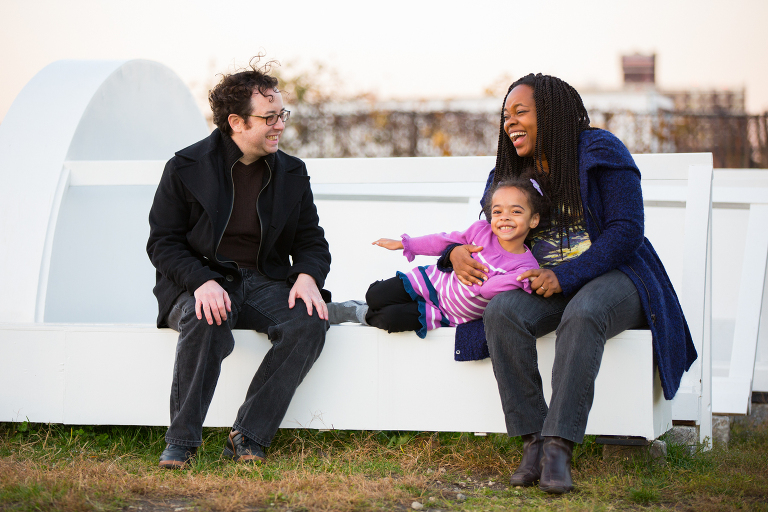 Adam did a mini-photoshoot with our family this fall in Riverside Park and it was a wonderful experience. Not only did we get incredible images from the shoot - especially ones showcasing our kids' personalities - Adam was kind, creative, and easy to work with. He actually let each of our kids take a shot with his camera at the end - they still talk about their "photography lessons!" My husband and I couldn't be happier with the photos Adam took of our family! 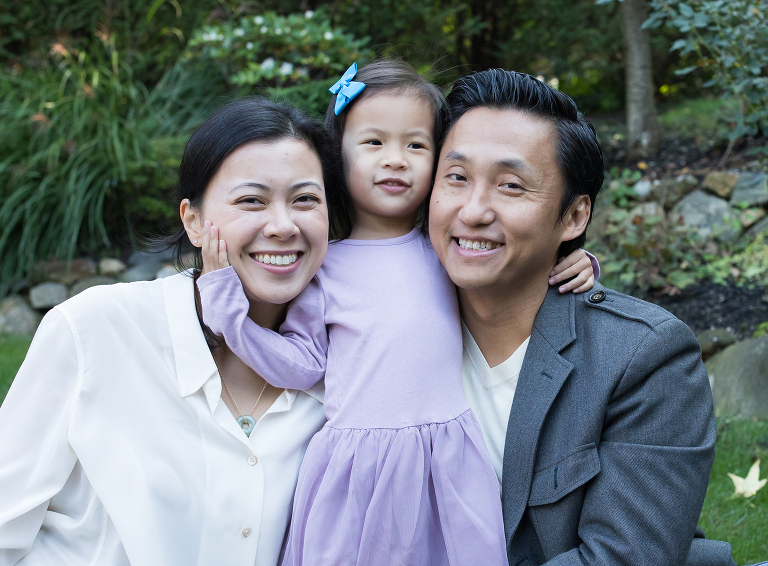 This was our first family photo session, and my husband and I are both typically awkward in front of a camera, but Adam took so many photos that we love, and which captured the personality and spirit of our daughter right as she turned one. Adam was also very flexible with rescheduling our session due to rain one time, and then freezing temperatures the second attempt. I used his recommended printer to order prints, and I couldn't be happier with how they turned out. 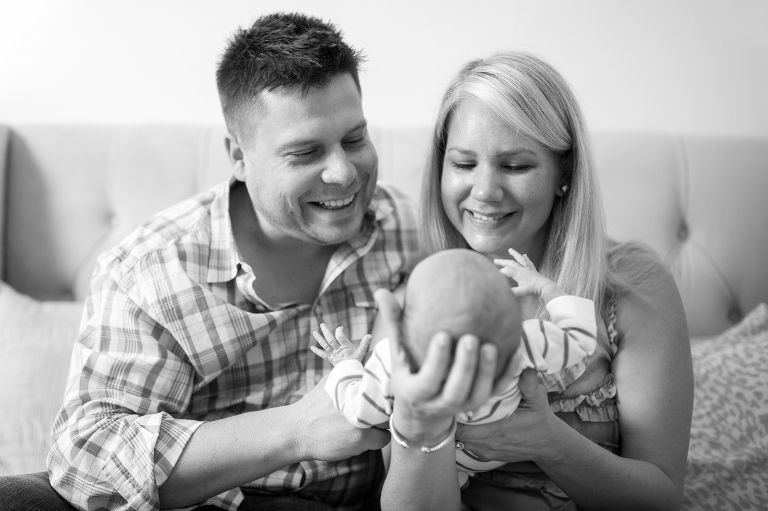 Adam did a phenomenal job with our newborn photo session. He was imaginative, creative, and patient. The finished product turned out beautiful -- we are thrilled with the pics! He was a pleasure to work with and I would absolutely use him again and recommend him to anyone. Thanks, Adam!! We loved many things in the way Adam organizes his sessions. First of all it's a great idea to do a fotoshoot in your own home, especially with babies or children, where logistics are so important. He also takes his time to come once, previous to the date, in order to check the light and space, so to come prepared and don't lose your time later. He had great artistic ideas and with sympathy and delicacy accepts yours if you want to give your touch to it. 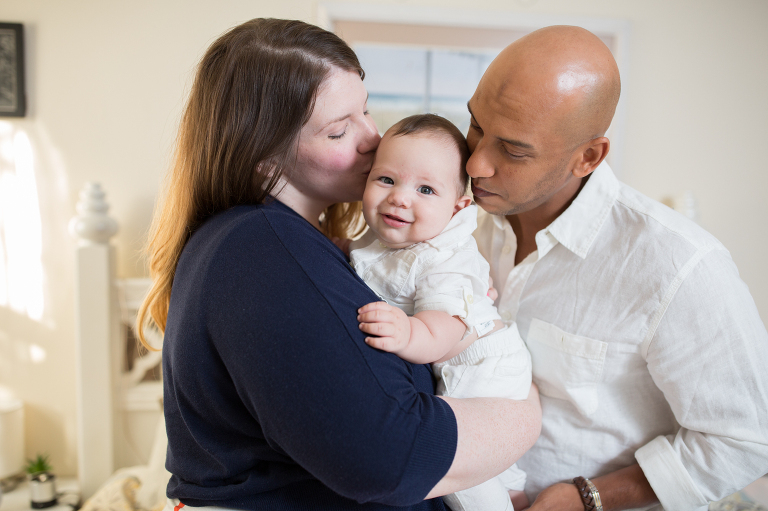 My family and I had such a wonderful experience with Adam during our daughter's newborn shoot. He made us feel very comfortable and was very patient with our 4 yr old son and baby. The pictures look magazine ready and we are so excited to share them with our whole family. We had a GREAT photo shoot with Adam! He was very patient with us, and he got our one-year-old to smile many times. He captured so many incredible moments. We highly recommend Adam.